*Full conference registration includes: Session and plenary attendance, admittance into the Exhibit Hall, Wednesday reception, Thursday and Friday breakfasts, Thursday and Friday lunches, all coffee breaks and the closing celebration toast. The Graduate Student fee has been established as a means to provide full-time graduate students, who are not gainfully employed full-time, access to The Forum’s Annual Conference. The Forum kindly requests that only full-time graduate students who are not employed full-time utilize this registration. 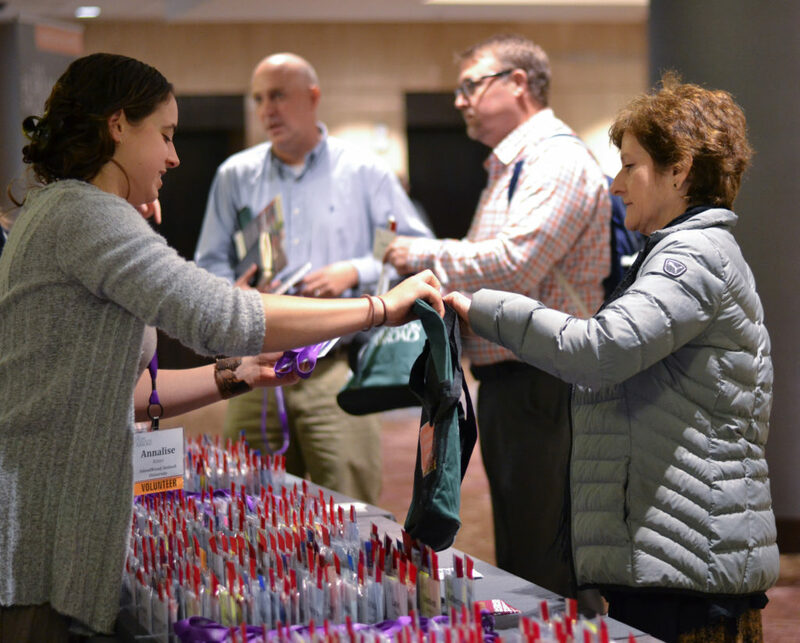 Requests for refunds must be made in writing to conference@forumea.org. The credit card used to pay will be refunded if the refund is requested within 60 days of payment. After 60 days, a refund check will be issued. Please view The Forum’s general refund and cancellation policy. Requests made on or before December 14, 2018: Fees will be refunded minus a 10% service fee. Requests made from December 15, 2018 to March 8, 2019: Fees will be refunded 50%. No refunds will be made on or after March 9, 2019.